FREE $20 Sam’s Club Gift Card For New Members! 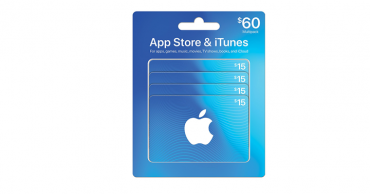 $60 App Store & iTunes Gift Cards – Just $49.88! Think Easter baskets! 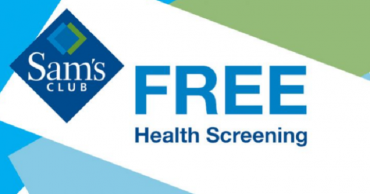 FREE Health Screening For The Public At Sam’s Club April 13th! 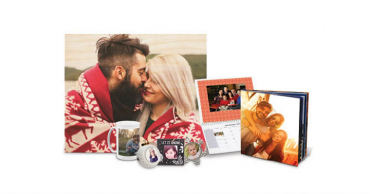 Sam’s Club: 50 FREE 4×6 Prints! Extended Offer! 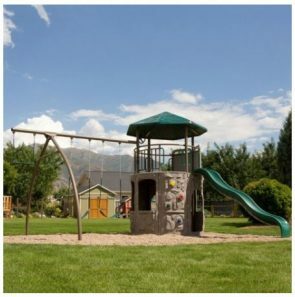 Join Sam’s Club For $45 & Get $45 Back! 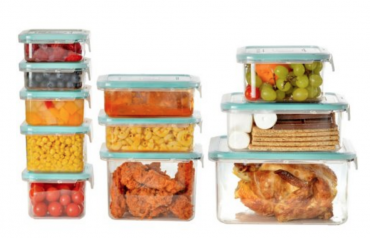 Wellslock Classic 1-Lock 22-Piece Food Storage Just $14.98 At Sam’s Club! STILL AVAILABLE! Join Sam’s Club For $45 & Get $45 Back!